The first year of a coach’s program is always the hardest. 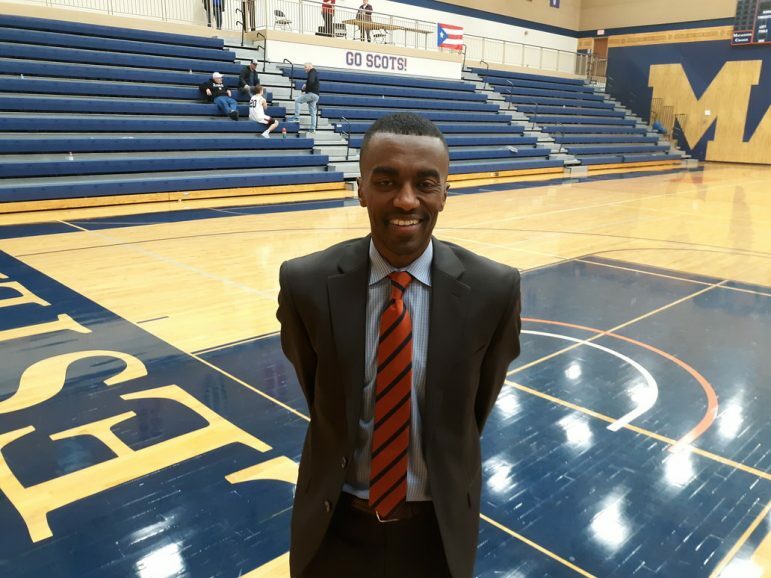 “I think we can have a top-25 Division III men’s basketball program” at Macalester, a top-25 liberal arts college, Abe Woldeslassie, the Scots’ first-year head coach, has pledged. But it’s tough finding success in a season, and in a conference as tough as the MIAC, Mac (1-9, 4-11 overall), which has been looking up from the bottom of the standings this season. With only three seniors, Macalester’s roster this season is mainly underclassmen. Woldeslassie, a 2008 Scots graduate and an all-MIAC performer during his playing career, noted that his club is relying a lot on sophomore center Jackson Henningfield and senior forward Wyatt Ferm. Henningfield (19 points a game) “is a big part of our offense and our identity on both ends,” the coach said. Ferm is second with 14 points a contest and leads the MIAC in rebounding (10.2 rpg). “Those two are really the main options for us offensively,” Woldeslassie pointed out. The Scots are on the bottom half of a four-game road swing. The team plays at Gustavus Wednesday and at Augsburg Saturday. Last Saturday they earned their first league win this season, a 75-74 win at St. Mary’s. Ferm had 32 points and 12 rebounds, including an 18-footer game-winning jumper with 0.7 seconds remaining. Henningfield added 14 points. The 2019 WNBA free agency period officially started last Saturday as teams began negotiations with players. Teams can begin signing players February 1. Players with five or more years in the W can be unrestricted free agents and sign with any club. Restricted free agents — players with four years — can sign with another club, but their present club can match and retain them. A “reserved” player with three or less years can only sign with the club they played on last year. A “core” player, a designation usually for All-Star-level players, is offered a maximum salary for at least one year. According to Swish Appeal, the WNBA “hard” salary cap per team this season is $976,300. Minnesota’s Maya Moore is among the most sought-after free agents available. Moore, Seimone Augustus and Rebekkah Brunson are the Lynx’s free agents, but all, it is hoped, will re-sign with the team.